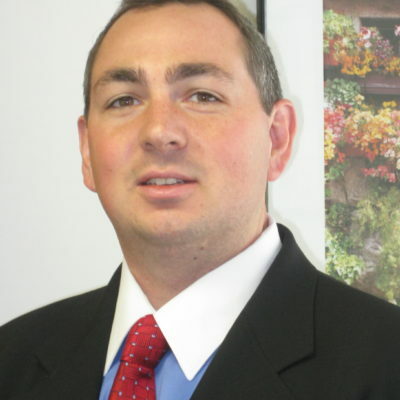 Eric E. Dunn - Focus Capital Advisors, Inc.
Eric joined Focus Capital in 2007 as a Senior Associate. He was promoted to Associate Director in 2009, and then promoted again to Managing Director in 2011. Prior to joining Focus Capital, he was Senior Vice President of Sales for a middle-market business services firm providing IT services and Due Diligence services for M&A transactions. Prior to that, Eric was a co-founder of The Software Alliance, software and intellectual property transaction services firm. The firm was successfully sold to a mid-cap technology provider. He is a Certified Merger and Acquisition Advisor (CM&AA) by Loyola University and the Alliance of Merger and Acquisition Advisors. He also holds a B.S. degree in Business from Southern Illinois University. Eric is the Past President and Board Member of the Midwest Business Brokers and Intermediaries (MBBI), a member of The Executives Club of Chicago and the Alliance of Merger and Acquisition Advisors (AMAA). Eric is also an active advocate for The Alliance for Lupus Research.